Need to escape from the day to day life for a soul-nourishing wilderness experience? 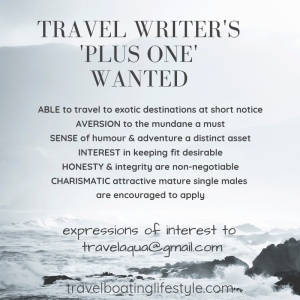 Feeling a little weary after a long year filled with challenges, too much work and too little play? Yep, me too. Possibly like me, you may find solace in the Australian wilderness. And it doesn’t get much better than escaping to Corinna Wilderness in wildly rugged and remote western Tasmania. Particularly over summer when warm sun-kissed days contrast with cool clear nights. 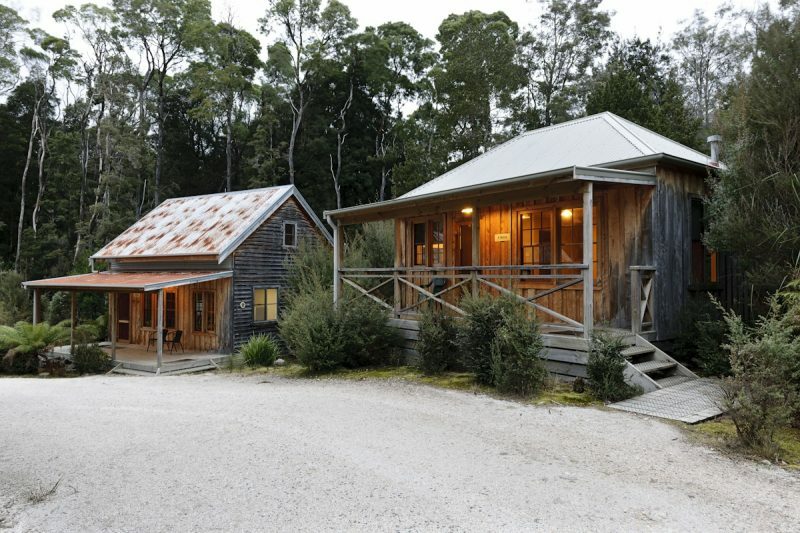 Situated at the Southern Gateway to Tasmania’s Tarkine Wilderness lays the historical township of Corinna which has been transformed into a unique eco tourism based business. With the surrounding cool temperate rain forest and the Pieman River it is a splendid place to nourish your senses and your soul. Far from modern ‘conveniences’ that are supposed to make our lives easier, in the absence of electronic services and equipment you truly can escape into the wilderness in modern comfort. Corrina Wilderness offers the chance to slow down a notch and take in the spectacular serenity of Tasmania’s wild country. Bedding down in timber cabins on the banks of the Pieman River, it’s the sort of place where time seems to stand still. Perhaps it has something to do with all that heady fresh air that you can’t help but absorb. More likely though, it’s the rare opportunity to totally switch off, to smell, hear and inhale nature, marvelling at her overwhelming beauty. Archibald Prize winning Tasmanian landscape artist Geoff Dyer has been painting this region for years, capturing the Pieman River and surrounding landscape in all her glory. It’s easy to see why he is inspired by the area. Timber boat fans will find the elegant lines of huon pine planked Arcadia II rather pleasing to the eye. 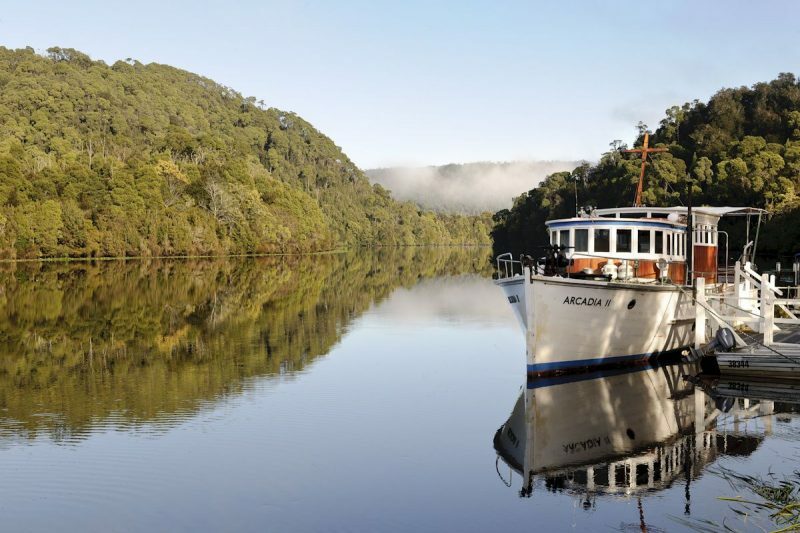 Departing on leisurely cruises on the Pieman River, the absolute stillness and lack of wind the area is known for makes for stunning reflections as heavily forested slopes tumble down into the water. – As a part of your eco experience you even get to take all your rubbish out with you!